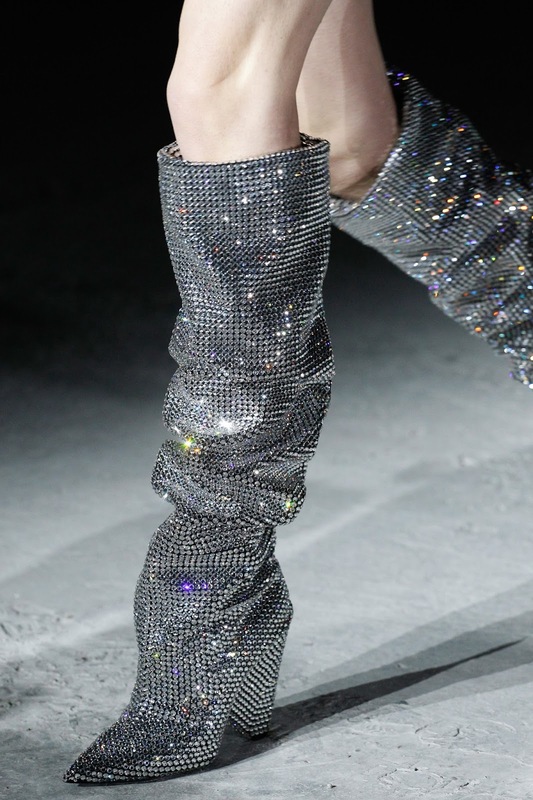 Well, this is not the first time that Steve Madden does this, obviously we all wanted those Saint Laurent boots the second after seeing them on the runway and now, Steve just make our dreams less expensive I guess! Which one you prefer? Saint Laurent $10000 boots or $299,95 Steve Madden boots? Leave a comment with your favorite one down below!